Comments: Still in the wrapping! 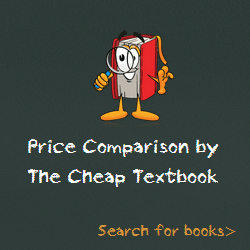 Second Edition Textbook. Ships fast! Expedited shipping 2-4 business days; Standard shipping 7-14 business days. Comments: Expedited orders RECEIVED in 1-5 business days within the United States. Orders ship SAME or NEXT business day. We proudly ship to APO/FPO addresses. 100% Satisfaction Guaranteed! This entry was posted in Book and tagged 1605259314, 978-1605259314, 9781605259314, Hydraulics.